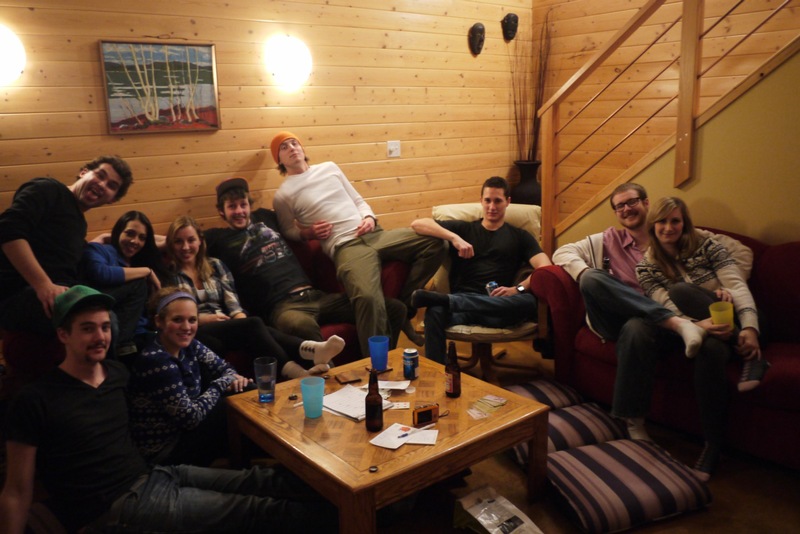 This is the story of a wonderful winter cabin party that I hosted and the little jello shots that inspired such a weekend to come together. 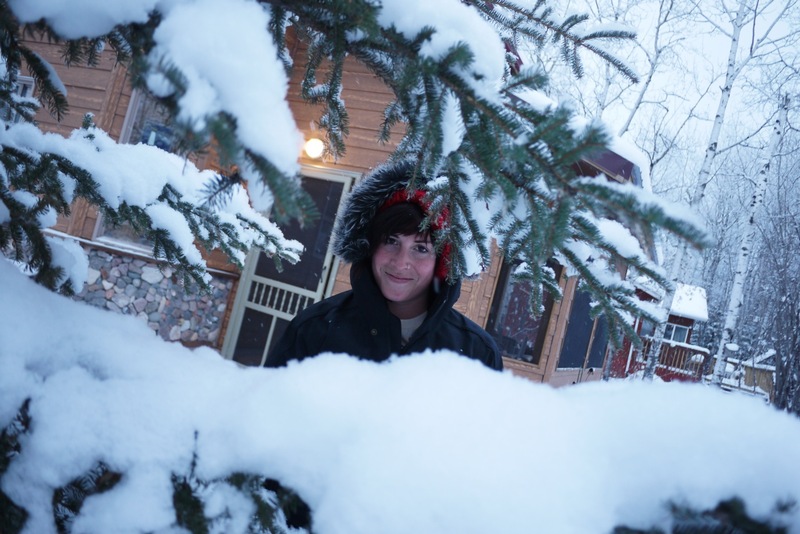 I have been lucky enough to have a beautiful winterized cabin, an hour out of the city, for the better part of my life. 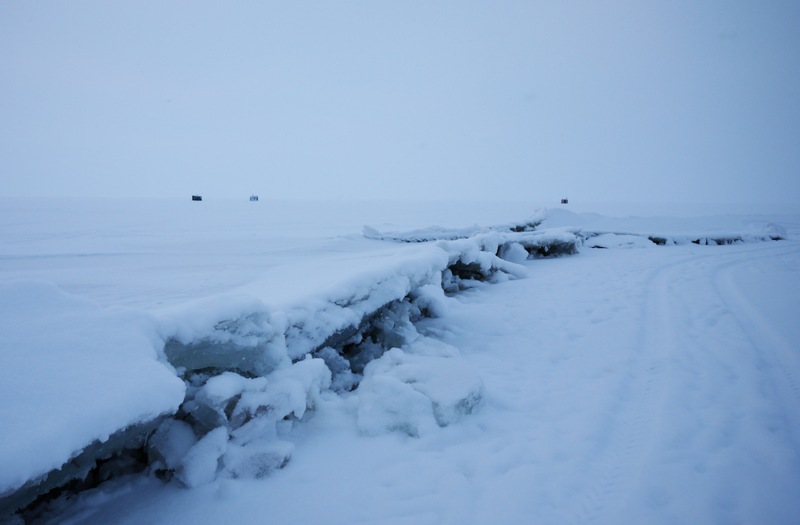 Yet, up until last month I hadn’t had a big get together out there in the winter. Thanks to a decent amount of pestering from friends I finally made an event of it and was thrilled that so many people could make it out. 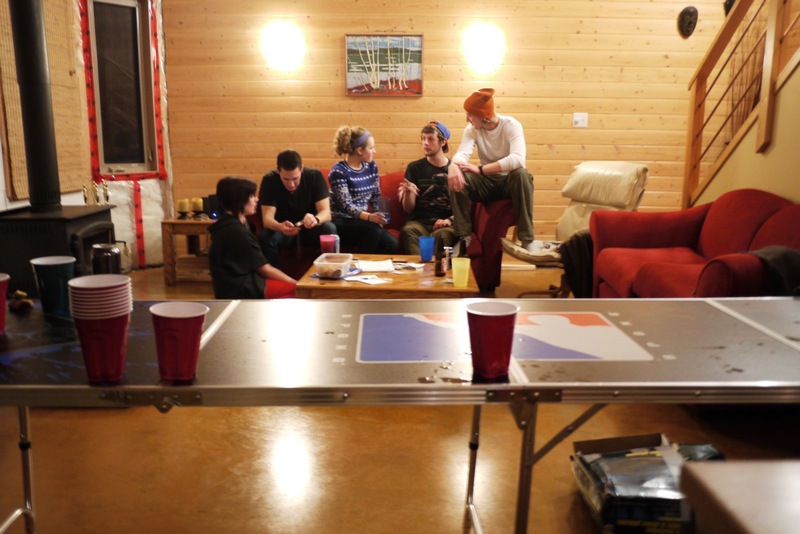 The overnight party featured a full out beer pong tournament, potluck, watermelon jello shots, a very late night trek, and (I’m so sorry again) two busted air mattresses and a pretty cozy sleeping situation! 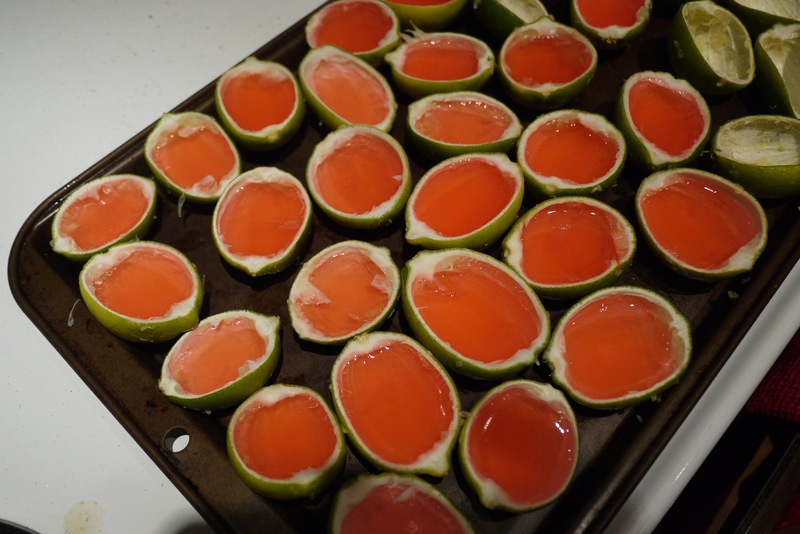 The following are some pictures from the cabin and the recipe for some fantastic watermelon lime wedge jello shots that I am ever so proud of! 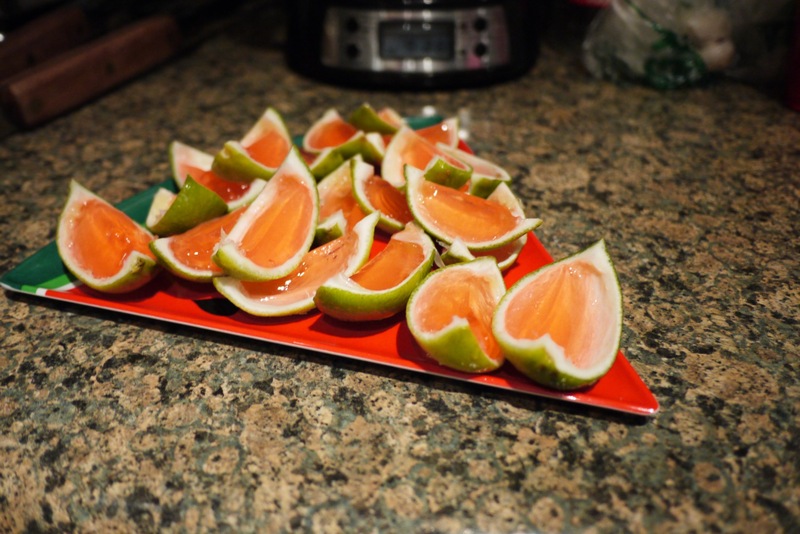 The recipe for these, and many other inspired Jello shots, was found at the blog That’s So Michelle. 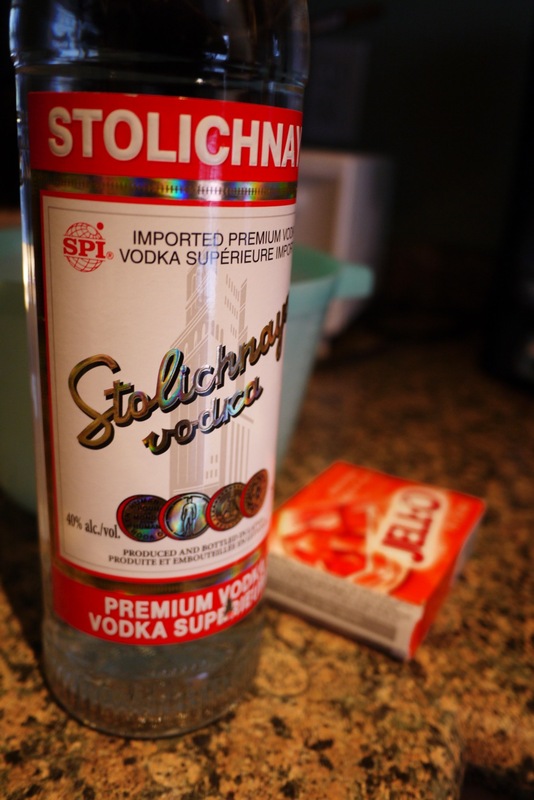 I used Stolichnaya Vodka as I was told it chills very well and isn’t overpowering flavour wise. 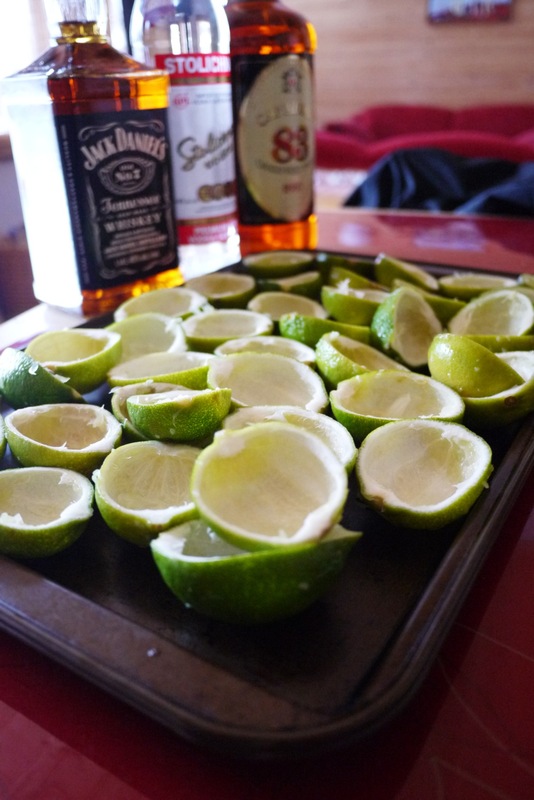 1) Halve limes and hollow out the peel. I used a paring knife to score the white center veins of all the limes to make this part easier (be careful not to pierce the lime through the skin or else the jello will leak out of the peel). 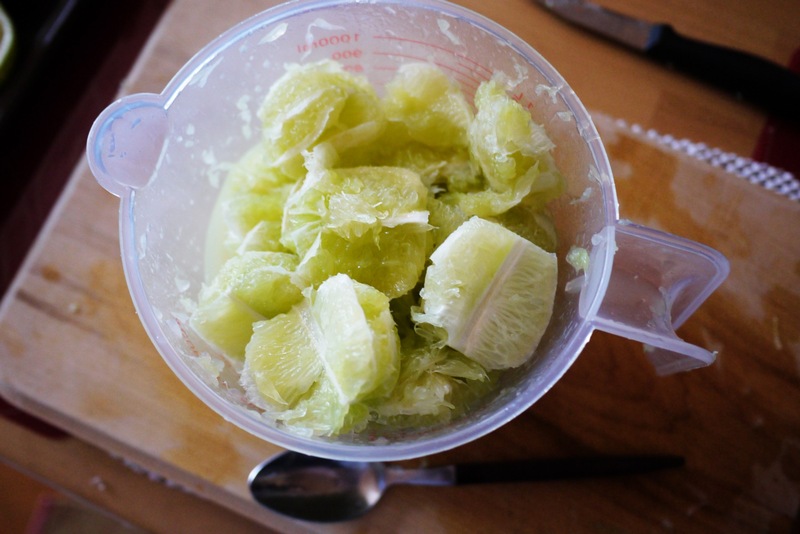 I also reserved the inside of the limes to make homemade lime juice by muddling the limes in a bowl and working the juice through a strainer. 2) Combine the 1 cup of boiled water with the vodka and jello mix, stir until the jello dissolve completely. 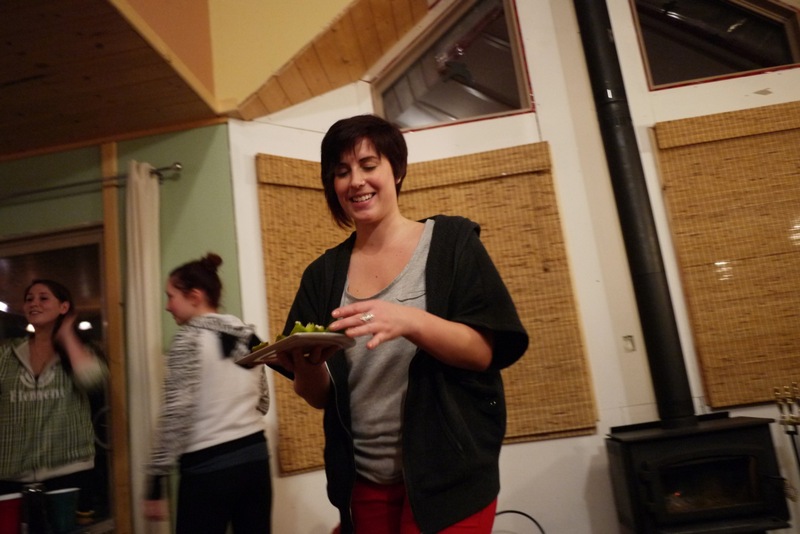 3) Place the hollowed lime halves on a baking sheet and ensure they are sitting as evenly as possible. I used a measuring cup to pour the vodka solution into each lime half. 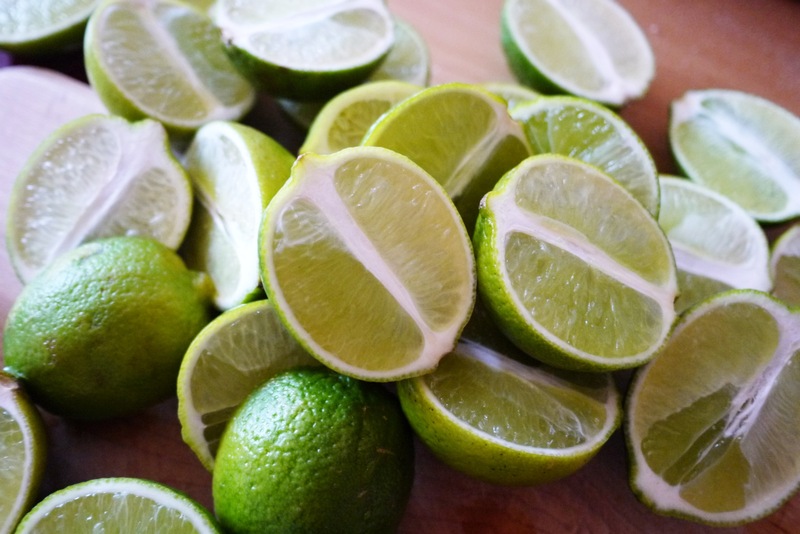 4) Very carefully place the full limes into the fridge and allow to set for several hours, I sped this up slightly by putting them in the freezer partway through. 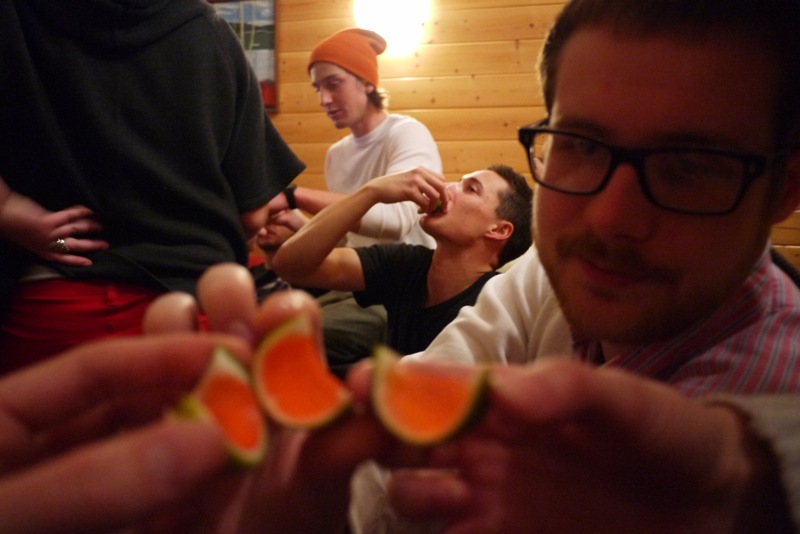 I’m hoping I can organize another cabin party before winter is over because I have plenty of other jello shots I want to try. Also, I’m thinking a pick-me-up party in mid February will be a nice escape from school and the wretched city for most people.